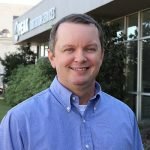 After graduating from the University of Alabama in Tuscaloosa with a Bachelor of Science in Commerce and Business Administration in 1995, Jason has worked in the electrical product distribution industry for a major distributor and substation packager. 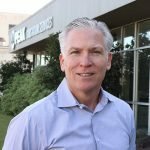 He has an expert and in-depth knowledge of vender resources, products, and shipping logistics. This is extremely valuable in those situations when needing responsive venders in a emergency. He has a will do attitude, exceptionally high energy, and strives for perfection in customer service with a slice of intelligent humor to help lighten your day. Substation packaging project management, product sales and sales representative management. Electrical distribution and substation packaging experience since 1995. LAWRENCE (LARRY) E. BUTTS, P.E.